Lagging behind? We've put together a list of some excellent cyclist gift inspiration to help you find something that they will love. In this list, we've got bike computers to help keep them on track and pushing their limits. We've also got a whole bunch of bike accessories that will make all the difference in keeping you safe on the road at any time. 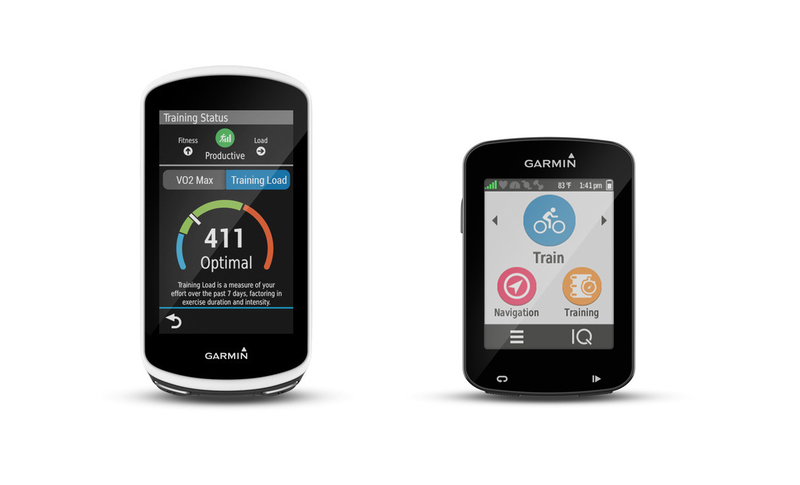 If you've never used one or never heard of them the Garmin Edge series are phenomenal bike computers that help guide your ride, coach you on optimal training and recovery along with a plethora of other features. The Edge 1030 has gained quite a bit of popularity this season, especially with its improvements to battery life and battery extending options from the previous iterations. Strava routing integration has also seen a lot more development. The touchscreen is even more responsive and ‘snappier’ not quite smartphone speed but a step up from the 820. You still have button controls on the top, and the sides for glove support and the screen works brilliantly in both bright daylight conditions and dusk/night. 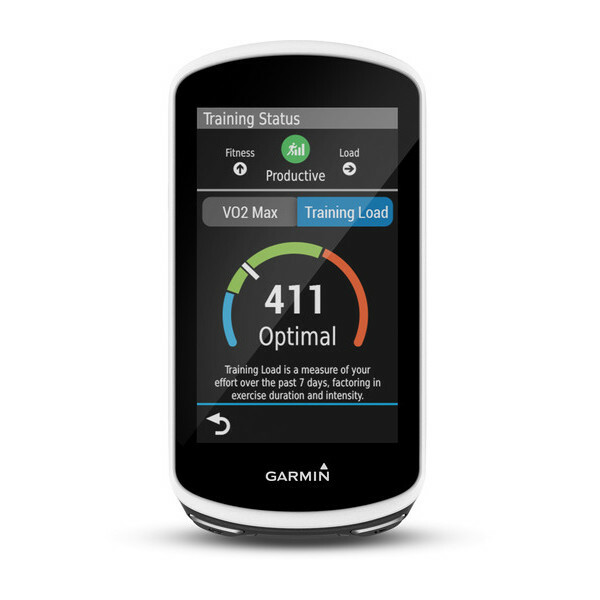 The unit itself is going to display all of your training stats both in summary form on the device itself and in full depth on Garmin Connect. The rider-to-rider messaging is also a great way to avoid reaching for your phone to message fellow riders when you pull ahead or fall behind. You can send prewritten notes from your Edge device to theirs to let them know if they should go on ahead or you’ll catch up soon. You can also receive notifications missed phone call or texts from your phone and respond via your Edge unit as well. The Edge 820 does slightly less than the Edge 1030 (it doesn't display vO2 max the new Training effect (aerobic), race activities, and a couple of others it's also smaller and has less battery life but is a significantly lower price point, but it's still a perfect cyclist companion. 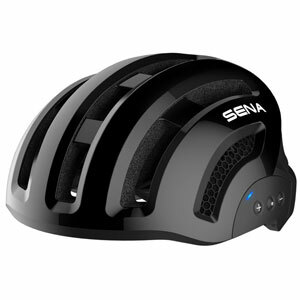 This idea is a bit out there, but the Sena X1 series helmets are a very unique helmet and come with some functionality that we haven't seen on any cyclist helmets. Sena is well known in the other big two-wheel industry (motorcycles) but are now moving into the cycling industry with their X1 series helmets. The helmets primary function is open-ear audio, riding with earphones in can be quite dangerous as you can miss traffic cues but with more and more people wanting to listen to something while they ride the X1 helmets might represent the best solution. I know what you're thinking, I would rather not have my embarrassingly excessive amount of Britney Spears songs playing for everyone to hear but the X1 has focused speakers that allow the noise to travel to your ears and not a great distance further. The other useful feature is its Bluetooth functionality which allows for GPS navigation, easily speak via intercom to your fellow riders alerting them if you need to make a quick stop or that you'll catch up. 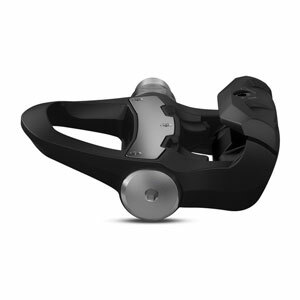 All of this functionality is controllable via Sena's compatible Bluetooth remotes so that you don't need to take your hands off the handlebars. The Garmin Vector 3 is Garmin's latest flagship for the pedal power-meter industry. The best part is that the new pedals don't have the dangling pods as per the old iteration (slightly less battery time then the vector 2 due to this though) they still have a long battery life (120 hours) so less maintenance in that regard.They work via ANT+ and Bluetooth, and they're still friendly with Keo cleats. You do need a Garmin Edge Bike computer to get access to all the cycling dynamic metrics (Edge 520, 820, 1000 or 1030 are all compatible). There's a lot of information available right in front of you, so if you love stats and metrics, this will be right up your alley though I'll be honest I'm not 100% sure on what to do some of the information displayed. There are two models available the 3s and the Vector 3. The 3s only comes with one pedal while the 3 comes with both. These lights are no joke and will make sure that other cyclists and drivers know exactly where you are and you'll also know exactly where you're going. 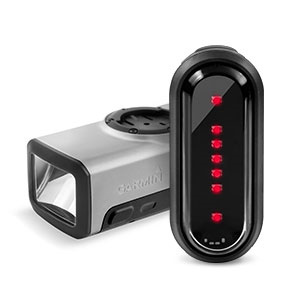 The Varia smart bike lights work well on their own, but if you have a Garmin Edge Bike computer, the Varia system can adjust to changing light conditions as well as bike speed when paired with select Edge computers. As speed increases, the headlight automatically projects light further ahead to where it's needed most. As the ambient light fades or gets brighter, both the headlight and tail light adjusts automatically when paired with a light-sensing Edge 1000 bike computer. The beam cutoff prevents headlight from blinding oncoming drivers. Manual on/off controls allow you to use the lights for daylight rides as well.